Irrespective of prevailing economic conditions, the rate of change within the business environment dictates that the fundamentals of good business practice remain crucial to sustainable performance and indeed viability. Businesses across all sectors are impacted by economic trends, so adaptability is crucial to short, medium and long term survival and growth. Being in control of the direction of your business is vital. We have worked with numerous small, medium and large clients across many sectors in varying economic conditions and at different stages of their development. 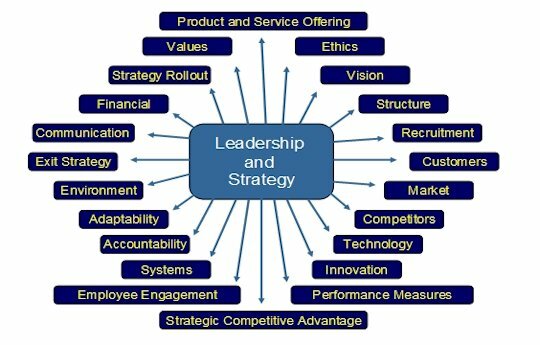 There are a number of important elements to running an efficient and profitable business but two which significantly impact sustainability and growth, are leadership and adaptability. Fundamental to any business is to have a very clear understanding of purpose and to always start from the premise that no matter what product or service your organisation offers, you are in the people business. Our clients have included, amongst others, accounting practices, legal firms, medium and large manufacturers, food producers, shipping and transport companies, consultants, retailers, hospitality, insurance companies, councils, printers, engineering firms, construction companies and home builders. The common denominator is people and the issues are no different for small businesses as they are for large. Success can be a fleeting thing. Well managed businesses with average products will often out perform and very often out last badly managed companies with good products. A key element of any business is for the Owner and / or management team to truly understand themselves and the impact they have on the business. The influence of just one person in a position of authority can be immense and transcends all walks of life i.e. business, sport, politics, family. In organisations, Individual strengths and weaknesses do not merely relate to skills and experience but, significantly, includes behavioural preferences and emotional maturity. Qualifications do not imply skill and / or desire to perform a particular function. How are you linking your offering to client needs? How clear and effective is your message? What are your hooks? How engaged are employees and suppliers? Key relevant activities driving the business?